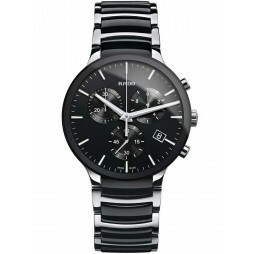 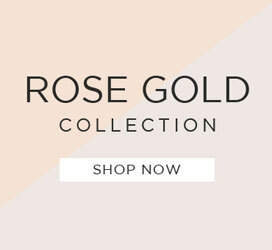 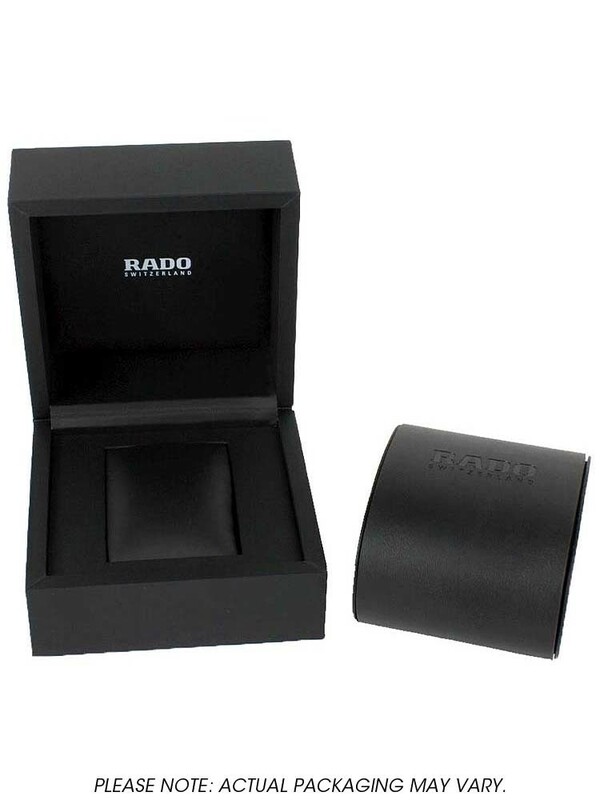 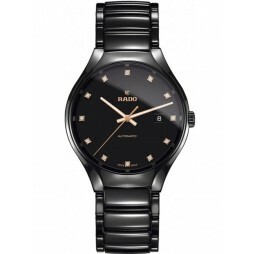 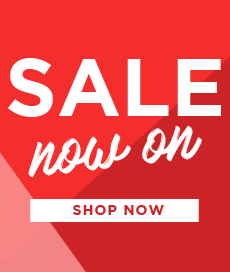 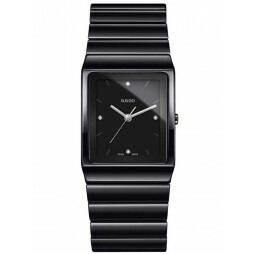 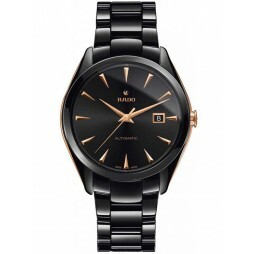 With a contemporary ceramic design, this highly stylish watch from Rado is sure to suit any occasion. 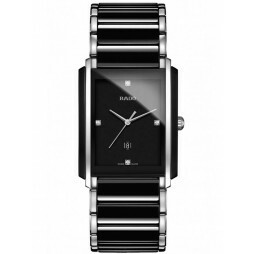 Its sophisticated bracelet strap combines a mix of stainless steel with black ceramic links for a crisp clean cut styling. 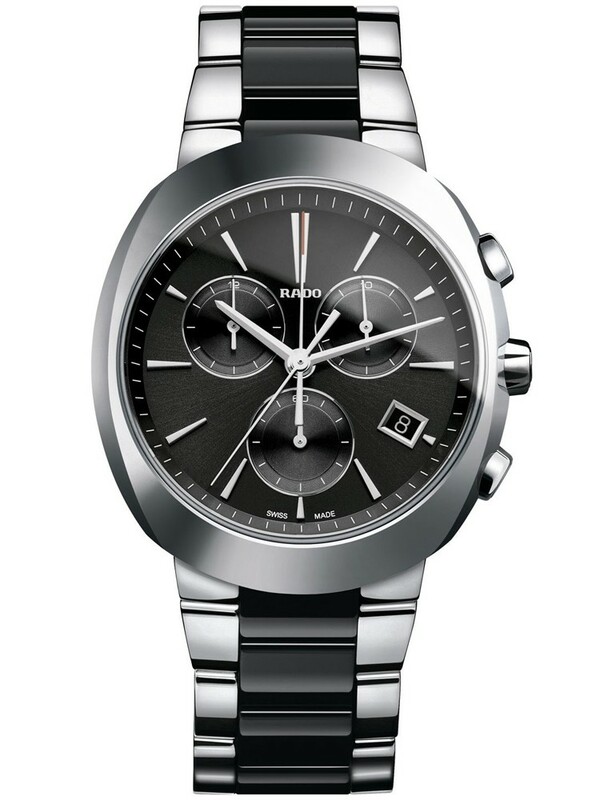 Finished with a black chronograph dial and a date window situated at the four o'clock marker for added functionality.